Since 2003, MG Hair and Makeup has been the nation’s award-winning, premier on-site hair and makeup services. 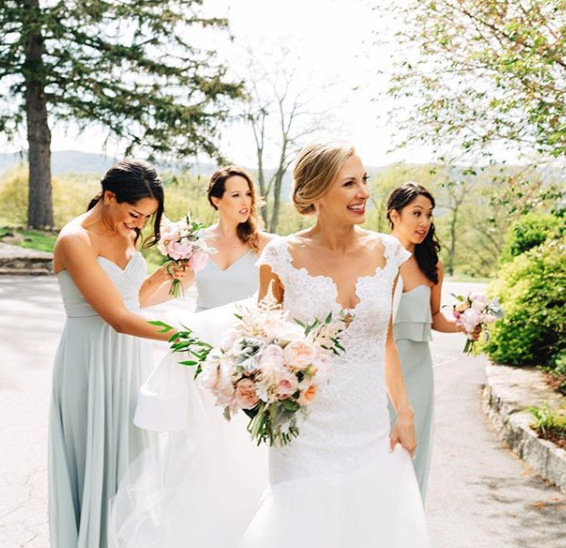 Makeup artists and hairstylists affiliated with MG Hair and Makeup always strive to be the best in the industry and provide consistently superior service for all they do — in-home blowouts to weddings to photo shoots and fashion runways. 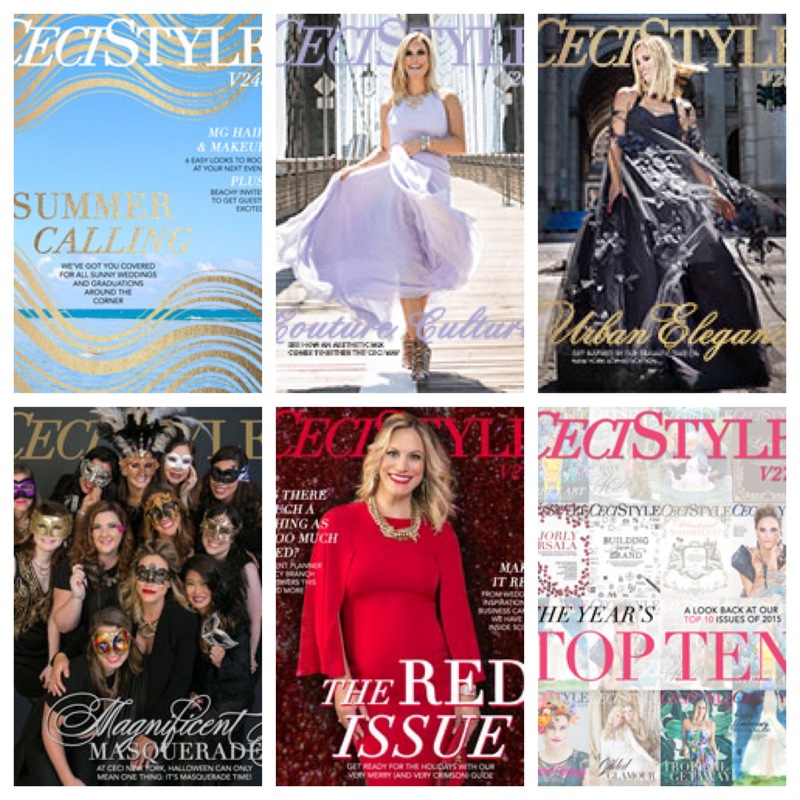 Our stylists/artists have a wealth of knowledge and experience including TV shows, major motion pictures, magazine editorials and fashion shows. All are trained and tested to meet our high standards and will arrive at your door with all the tools and products necessary to achieve your personalized look. Artists and stylists with MG Hair and Makeup do not restrict themselves to just one product line but use a wide variety of products to compliment the individual’s skin type and tone for whatever the occasion. Our goal is for others to be captivated by your radiant glow so that you look like you–only better. 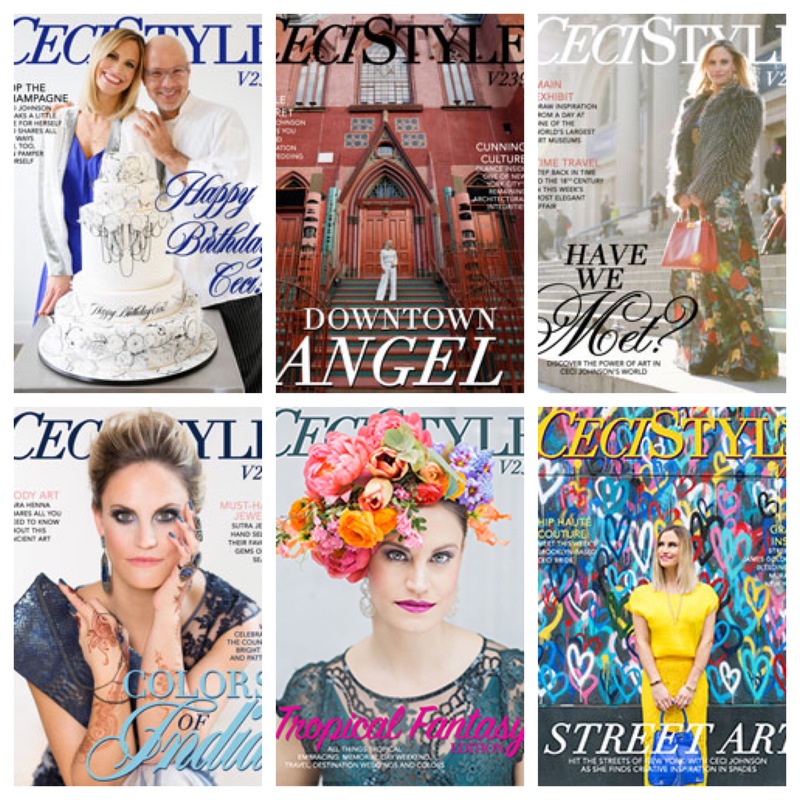 MG Hair and Makeup’s work has been featured in various local and national tv, print and online publications: People Magazine, Grace Ormonde Wedding Style, The Knot’s National Magazine, Brides Magazine, Inside Weddings, Wedding Wire, Style Me Pretty, Love Stories TV, Carats & Cake, Real Simple, Loverly, New York Magazine, Ruffled Blog, PopSugar Weddings, White Magazine Australia, Elizabeth Anne Designs, Every Last Detail, Ruffled Blog, Love, Inc., Black Sheep Bride, Green Wedding Shoes, Aisle Society, Premier Bride, Equally Wed, 2Brides2Be, One Fine Day, Bridal Pulse, The Knot New Jersey, The Knot New York, The Knot Minnesota, The Knot Chicago, The Knot Texas, Bridal Guide Magazine, World Bride Magazine, Minnesota Bride, Mpls/St. Paul Magazine, Minnesota Monthly, Bella Magazine, Ceci Style, Dose, Pure Wow, Sharp Heels, Gilt City, Bloom.com, Make-Up Artist Magazine as well as on Good Morning America, Entertainment Tonight, CNBC, David Tutera’s My Fair Wedding on the WE Network, TLC’s Randy to the Rescue and Curvy Brides, The Knot’s Dream Wedding as well as on the main stage and couture fashion shows of The Wedding Salon New York, The Weddings Event NYC, and the runways of NYC Bridal Fashion Week since 2009. 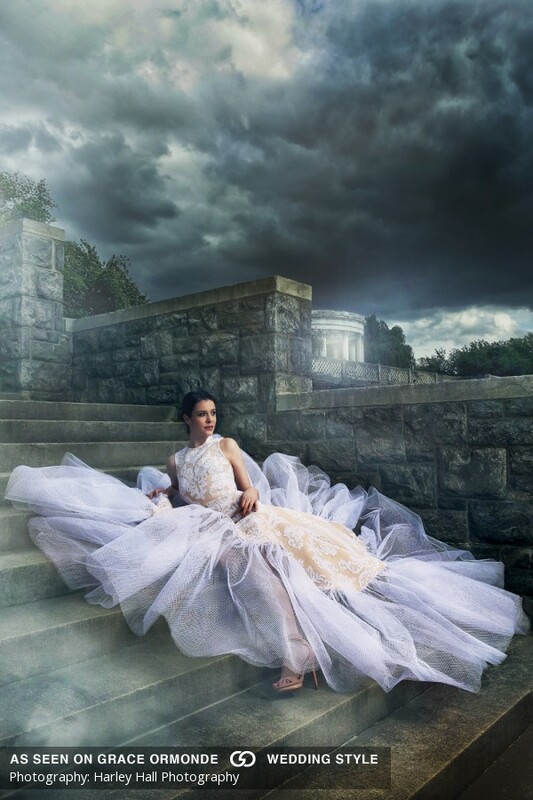 MG Hair and Makeup was inducted in The Knot’s Best of Weddings Hall of Fame and also chosen as Editor’s Pick for The Knot’s 2011, 2012, 2013, 2015, 2016, 2017, 2018, 2019 Best of Weddings for New York, New Jersey, Hudson Valley, Long Island, DC/Maryland/Virginia, Chicago and the Twin Cities. Since 2003, MG Hair and Makeup has also been creating the hair and makeup for the main stage and couture fashion shows of the five-time international award winning producers, The Wedding Guys®, who produce the Unveiled Wedding Event nationwide and also NYC Bridal Fashion Week’s TrendSpot Fashion Show. 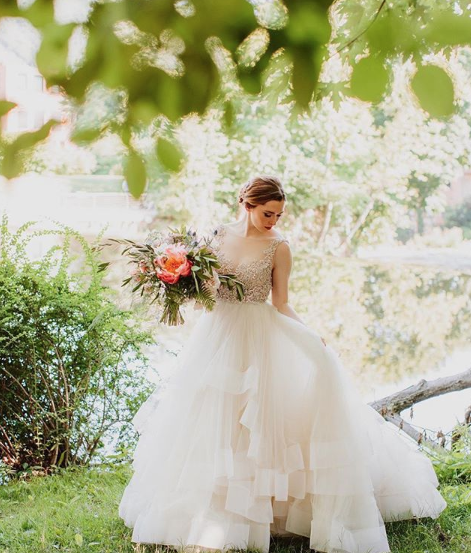 They have contributed to the multi-award winning Trend Weddings produced each year by The Wedding Guys®, as well as Love is a Cure, an annual breast cancer benefit with 100% of the proceeds benefiting breast cancer survivors and their families. They give back to the community through organizations like Covenant House, Desai Foundation, Tim Tebow’s Night to Shine, and various local charities. 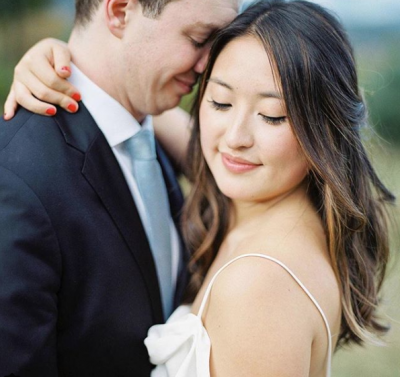 Megan Garmers, founder and director, was named as one of the “Top 100 Wedding Pros” by The Knot and was chosen as one of 25 wedding professionals to be The Knot Ambassador, an honor only given to the top of all wedding vendors across all categories. She is often quoted in beauty articles for The Knot, Style Me Pretty, Bridal Pulse and other various publications and collaborated with The Knot China as their Western Beauty Expert. Megan sits on the Make-Up Designory Advisory Committee and was the keynote speaker for The Knot at the multi-city tour of their National Night of Beauty. Her talents take her across the country teaching classes and speaking at the country’s top schools, cosmetic brands and industry events, such as the International Beauty Show, the International Makeup Artist Trade Show, The Makeup Show, Wedding MBA, The Knot Pro Education Events, The Love Union and many more. 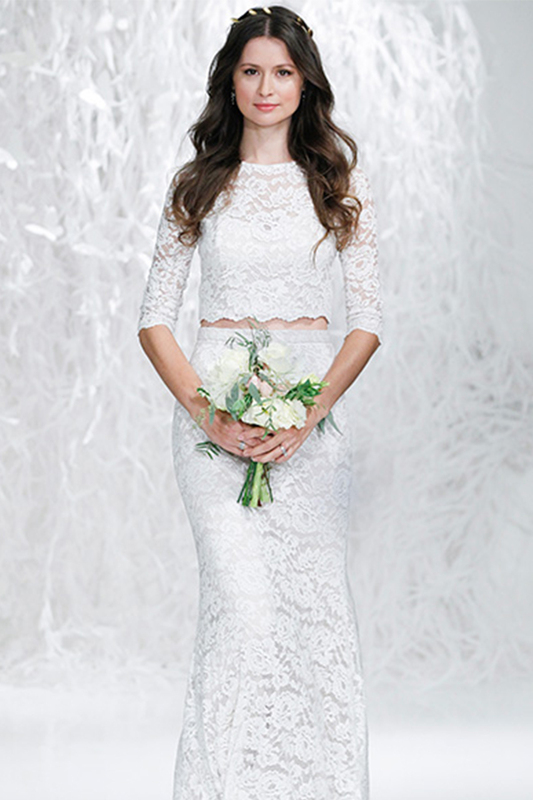 so you can shine on your big day or everyday. Questions about Levels, Packages, Services?